Your Local Expert Dentist in Uniontown, PA.
Dr. Edward Kaiser has been serving the needs of patients in Southwestern PA since 2004. 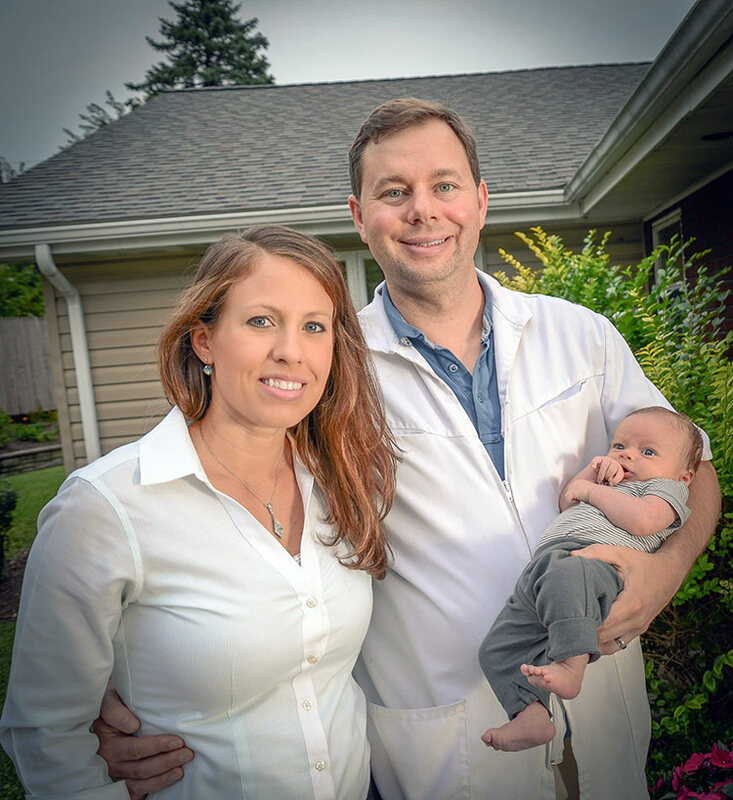 A local resident of the community, he grew up in Uniontown, PA. Dr. Kaiser attended Penn State University Fayette Campus and then continued on to the University of Pittsburgh to complete a Bachelor of Science in Biology and his DMD at the University of Pittsburgh School of Dental Medicine. In addition to being named a Top Dentist by Pittsburgh Magazine in 2011 and 2012, Dr. Kaiser is also an active member of the Pennsylvania Academy of General Dentists (PAGD) and the American Dental Association (ADA). Along with his dental expertise, Dr. Kaiser volunteers helping many local events such as the Uniontown YMCA Triathlon, 5k races, and sponsors numerous athletic teams in the area. He has also served a Celebrity Chef for the Fayette Colon Cancer Network for the last two years. Dr. Kaiser recently added updates to his practice in order to best serve his patients, such as offering Invisalign clear braces, digitial x-rays, and a 24 hour emergency phone system for patients. Are you ready to schedule a visit?